alaTest ha recogido y analizado 14 comentarios relacionados al producto 360fly VR. En promedio, la calificación para este producto es 3.5/5, al ser comparado con la calificación 4.4/5 de otros productos en la categoria productos. Analizamos las valoraciones de los usuarios y los expertos, la edad del producto y demás factores. 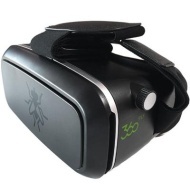 Comparado con otros productos el 360fly VR recibe una alaScore™ global de 80/100 = calidad muy buena. I THINK IS GREAT FOR THE PRICE. Great way to test out the new VR! 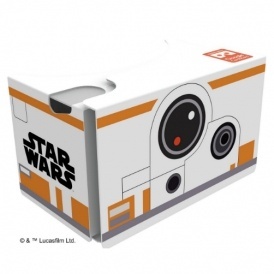 If you do not want to construct your own Google Cardboard (2.0!) then this is definitely the way to go! Use caution as the button is it's weakest point! I have not tried it with controling my drone with it yet but when the weather breaks I will. It works well with the Samsung Galaxy s4 and the downloaded photos were amazing. 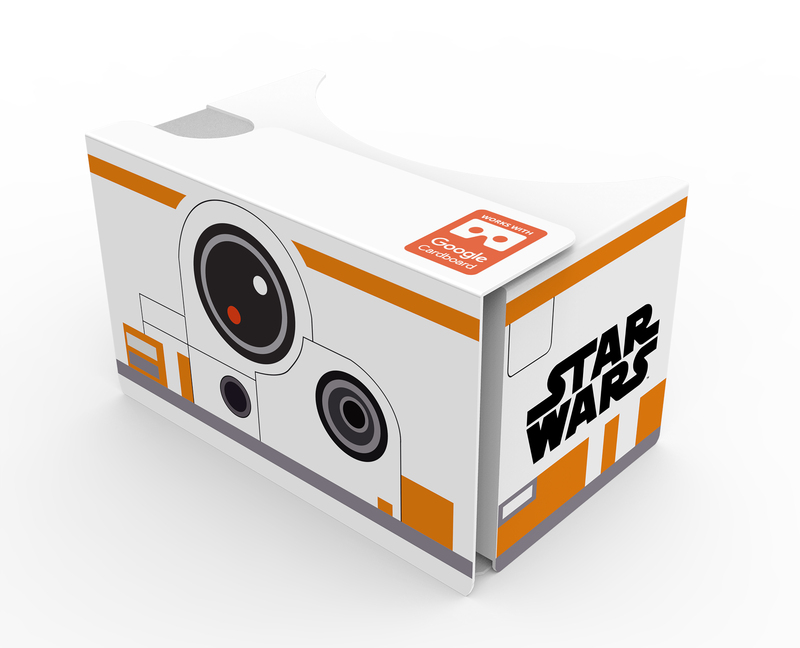 This model is google cardboard 2.0 and there are many improvement over the first generation since I have that one as well. Both lenses are adjustable in this model so you can see much better. 360fly - FlyView Mobile VR Viewer - works great. They do want they are supposed to do. It works but its too fragile, the click button doesnt work now.